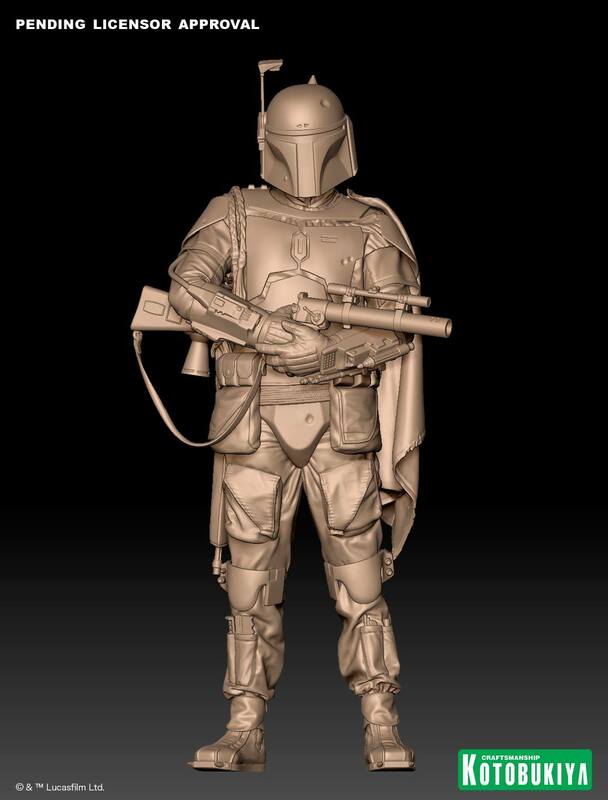 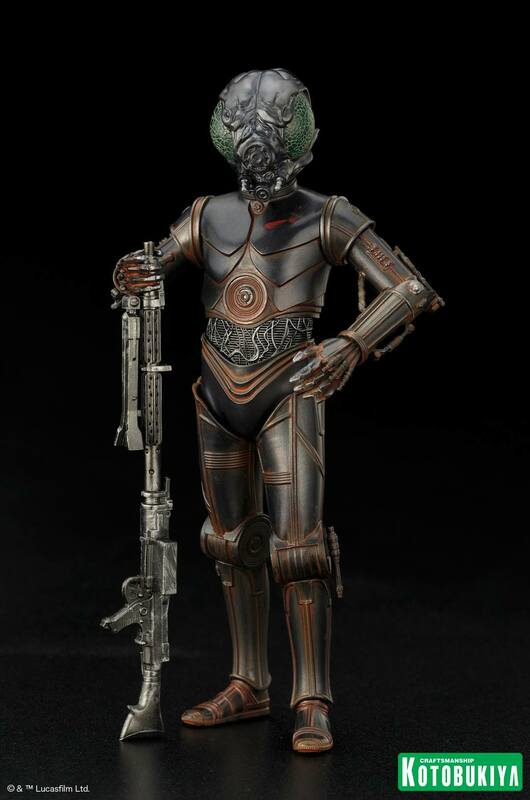 In addition to IG-88 and 4-LOM, there are four additional statues joining the Star Wars Bounty Hunter Statue line. 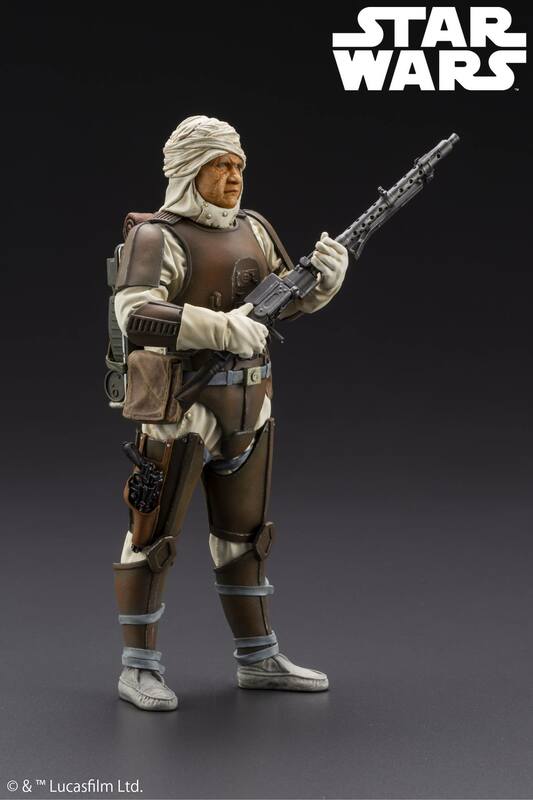 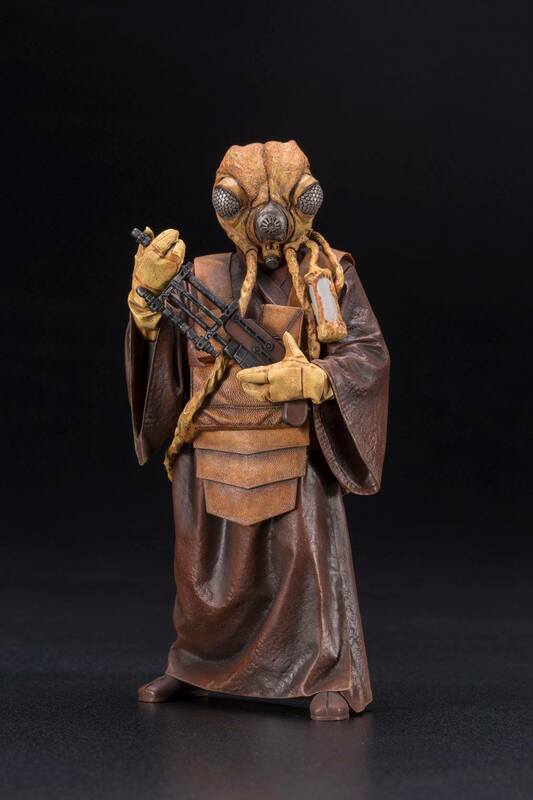 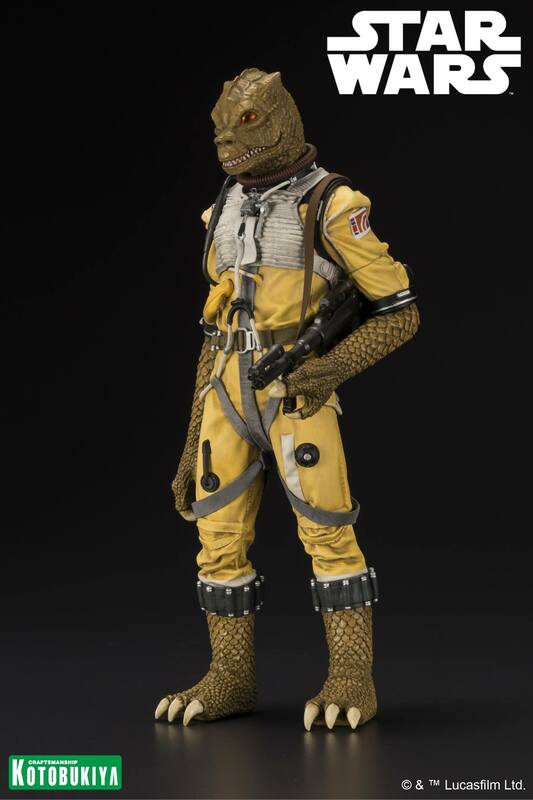 Also getting releases are Zuckuss, Bossk, and Dengar (not shown). 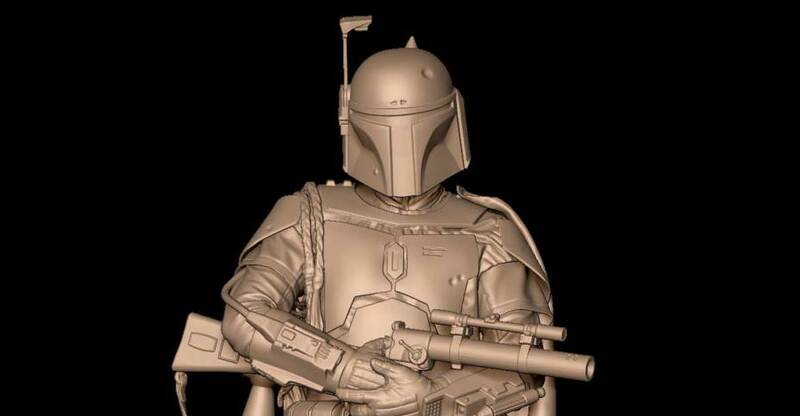 The statues of 4-LOM, IG-88, Zuckuss, Bossk, and Dengar will include additional pieces to create a Boba Fett Statue based on his appearance in The Empire Strikes Back. 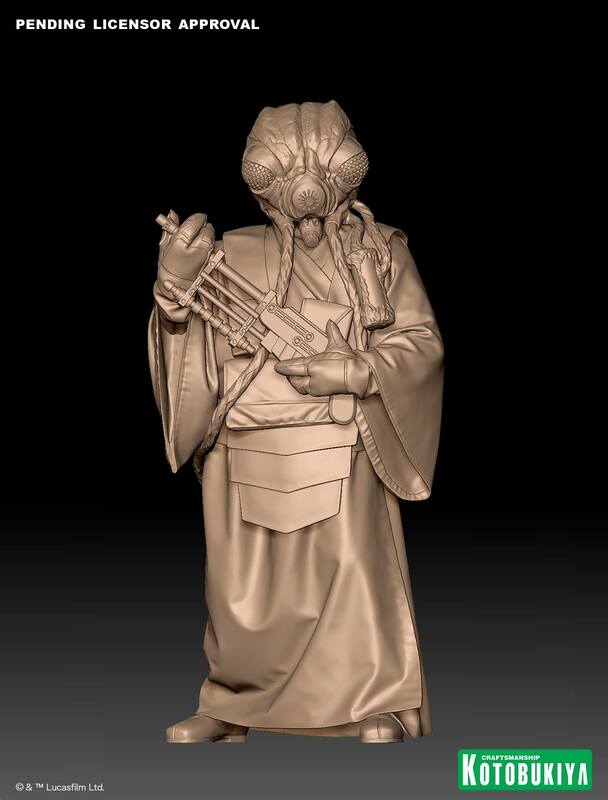 For now, only 3D sculpt previews have been released for these additional statue. 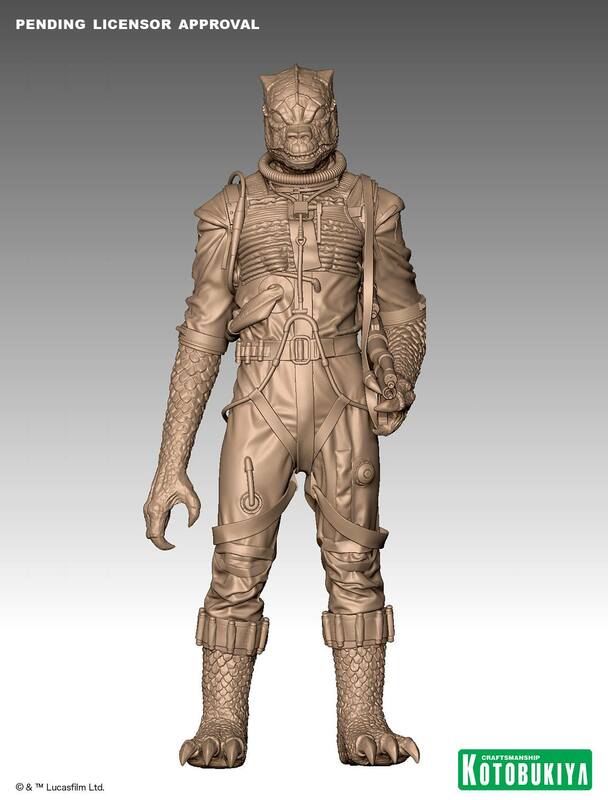 We will update as more photos and details become available. 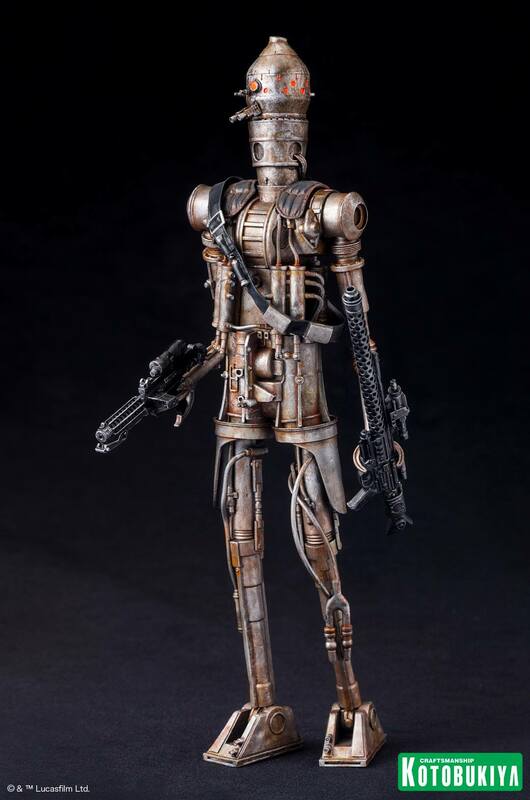 Read on to see the images.